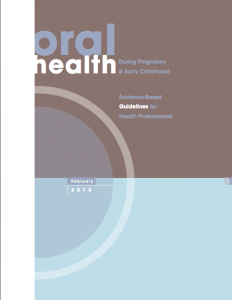 This page contains links to scientific and evidence based practices information about oral health promotion among children and their families. Only 2.26% fluoride varnish is recommended for children younger than six-years old. 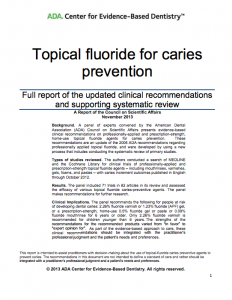 A panel of experts presented evidence-based clinical recommendations on professionally-applied, prescription-strength, and home-use topical fluoride agents for caries prevention. Fluoridation of community water supplies is the single most effective public health measure to prevent dental decay. Fluoridation Facts By American Dental Association contains answers to frequently asked questions regarding community water fluoridation. 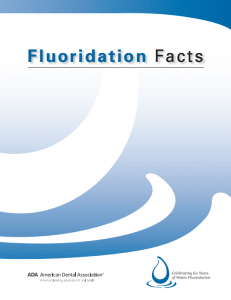 Fluoridation Facts contains answers to frequently asked questions regarding community water fluoridation. 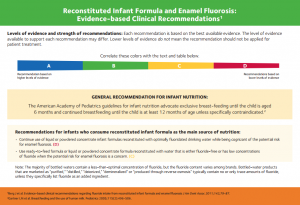 Clinicians should judiciously prescribe fluoride supplements after consideration of the child’s total fluoride intake. 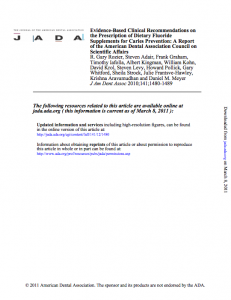 In 2011, the ADA made evidence-based clinical recommendations on the prescription of dietary fluoride supplements for caries prevention. Parents should brush their children’s teeth with fluoridated toothpaste as soon as the first tooth comes in. 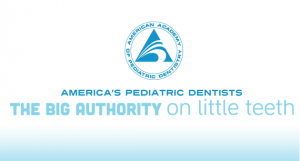 The new 2014 ADA guideline expands on the use of fluoridated toothpaste for young children. Does fluoride from reconstituted infant formula add to the chance of developing fluorosis? Reputable health and research organizations, such a the National Cancer Institute and the CDC, share their findings on community water fluoridation. 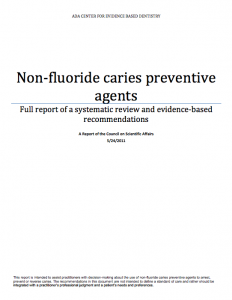 Non-fluoride agents may serve as adjunctive therapeutics for preventing, arresting or even reversing dental caries. These agents include, but are not limited to, sucrose-free polyol chewing gums, xylitol dentifrices, chlorhexidine alone or in combination with thymol, calcium-containing agents, phosphate-containing agents, casein derivatives, sialogogues, iodine, and triclosan. A centralized clearing house with cutting-edge information about early childhood caries with the goal of promoting collaborative strategies that help eradicate this most common disease of childhood. 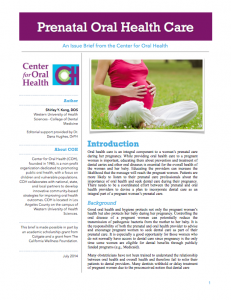 There is no evidence relating early spontaneous abortion to first trimester oral health care or dental procedures. Oral health education and access to prevention and treatment services are essential for the overall health of pregnant women and their babies. 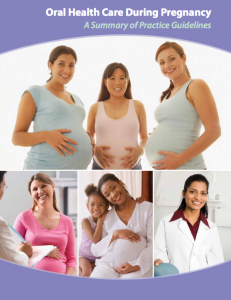 Health professionals need to ensure that pregnant women receive proper and needed oral health care. Provide families with important information about children’s oral health. 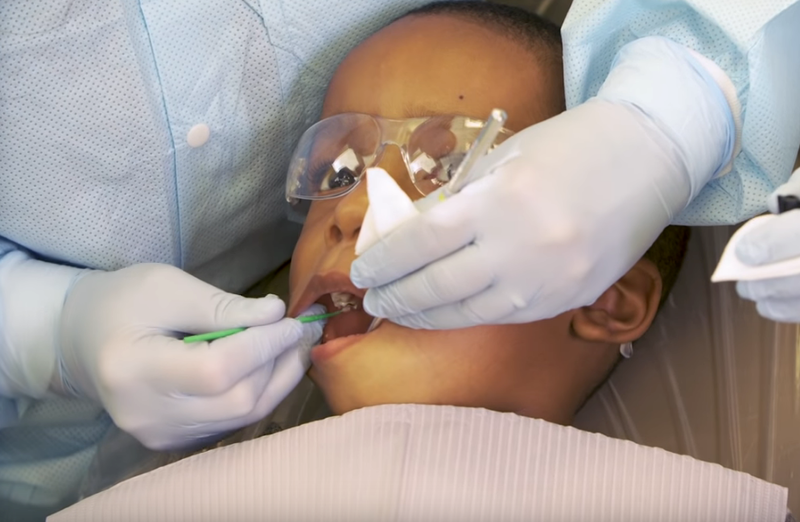 An online training to connect dentists and pediatricians, and help them work as a team. 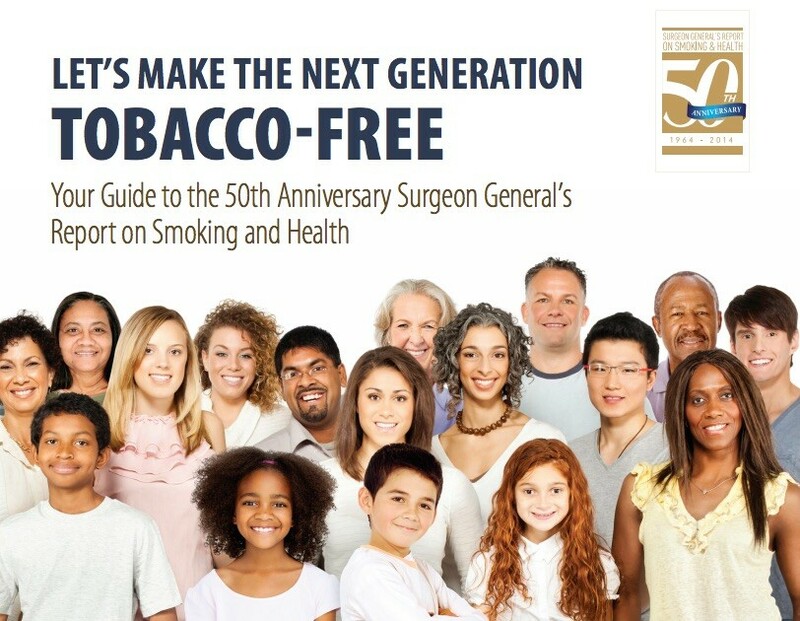 The need for culturally competent oral health professionals is growing. Think Cultural Health provides basic knowledge and skills related to cultural and linguistic competency. 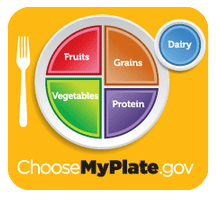 ChooseMyPlate provides practical information to individuals, health professionals, nutrition educators and the food industry about how to help consumers build healthier diets with resources and tools for dietary assessment, nutrition education, and other user-friendly nutrition information. 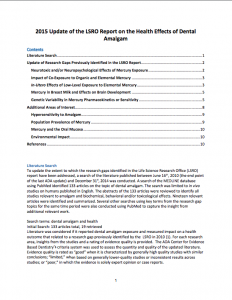 The ADA has an updated list of findings on the effects of amalgam on people, and have concluded that they are safe. 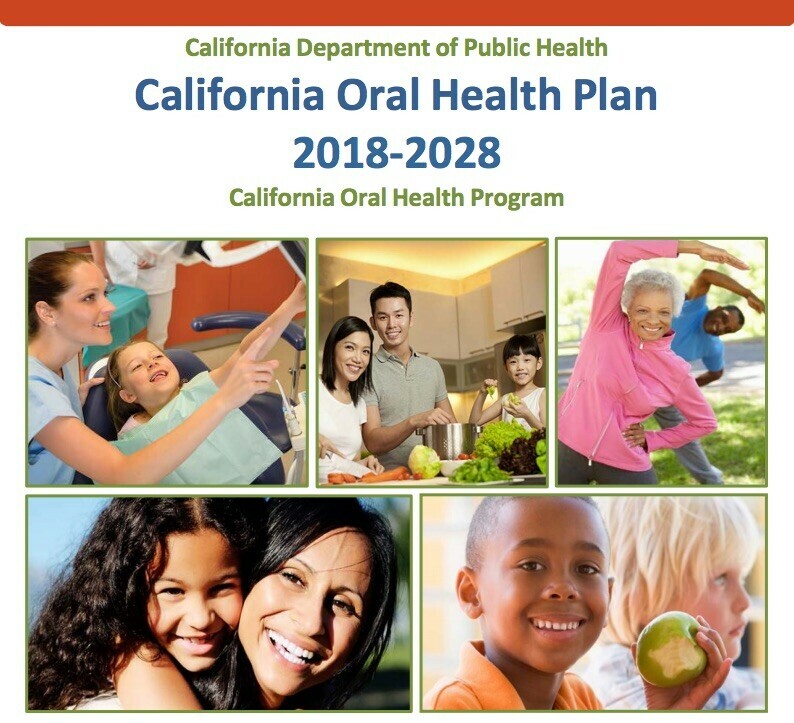 California oral health plan 2018-2028. 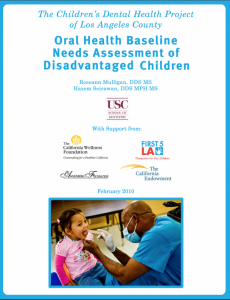 The 2010 First 5 LA Report in LA County 2010: 44% of disadvantaged children in Los Angeles County have frank dental cavities and another 29% have only early evidence of dental caries (white spot lesions).